How did the the world’s most famous pop artists come to star in a Burger King commercial over 30 years after his death? The advertisement came to life thanks to real footage from a 1982 experimental film titled 66 Scenes From America by Danish filmmaker Jørgen Leth. 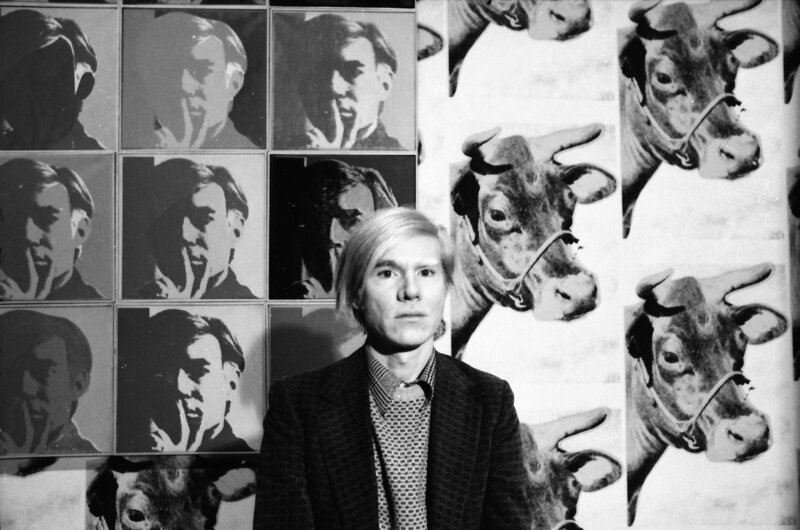 The film, which examines facets of American life, featured about four and a half minutes of cinema verité footage of Warhol unwrapping and eating a Whopper in New York City. Both the Su..
it doesn't matter who you flirt with, it matters who you take home.